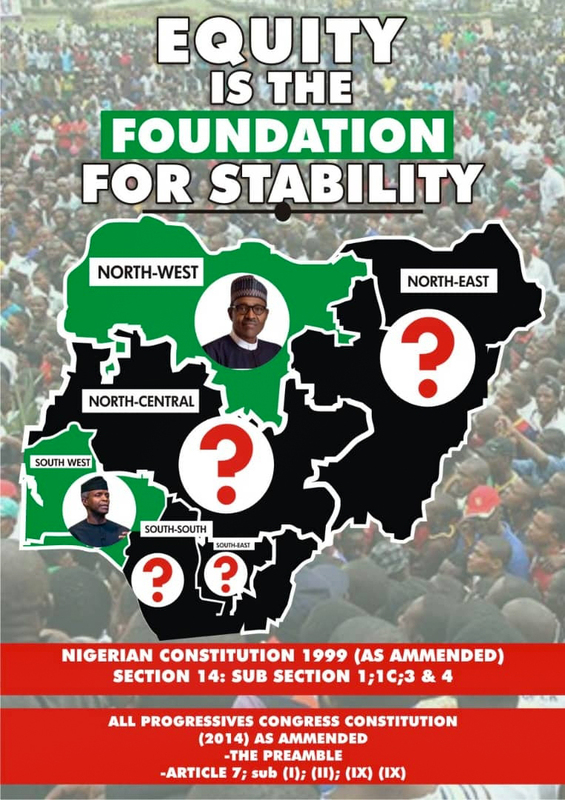 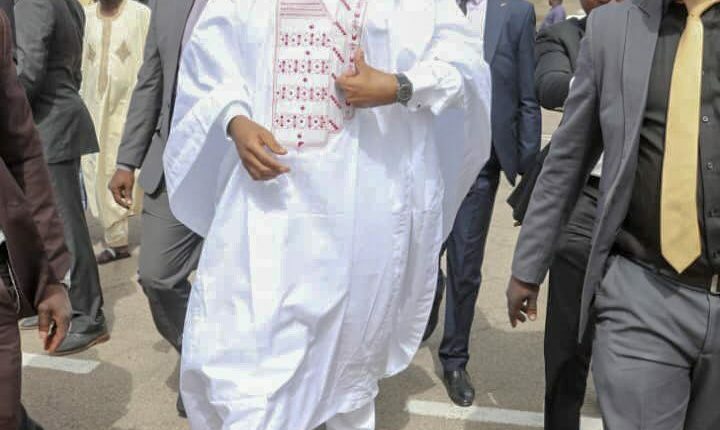 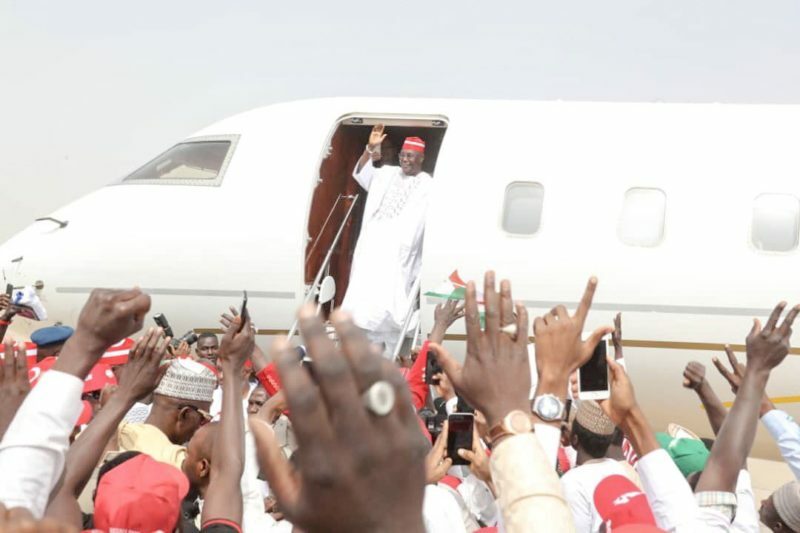 The presidential candidate of the Peoples Democratic Party, Alhaji Atiku Abubakar, and his campaign team have arrived Kano State for the presidential rally of the PDP. 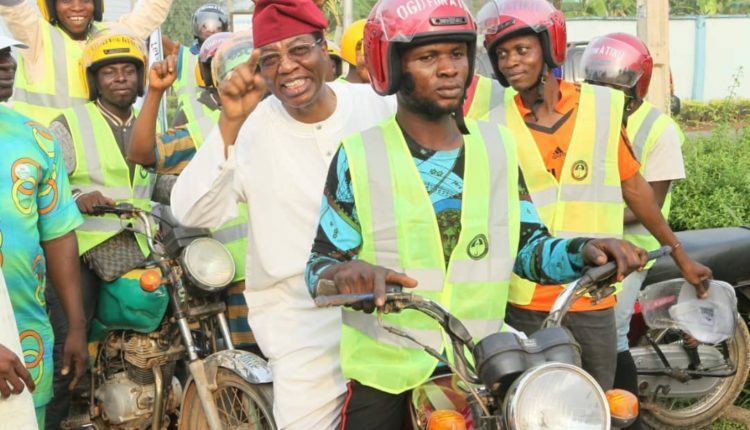 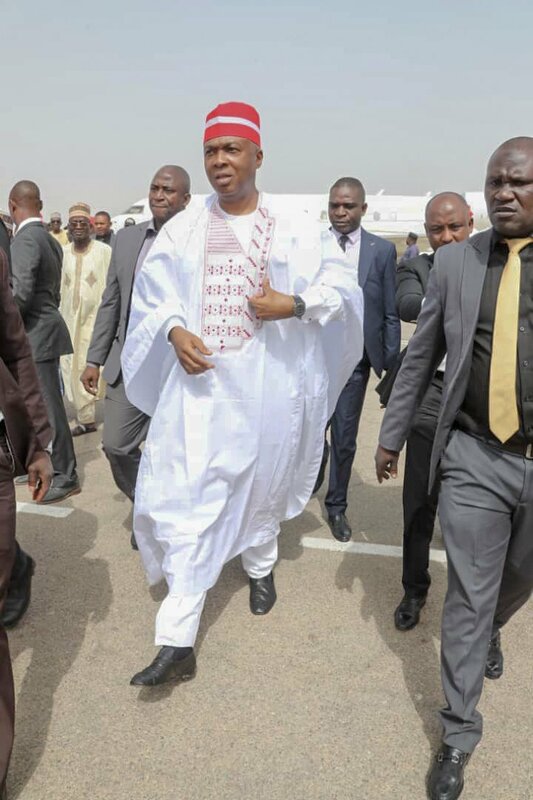 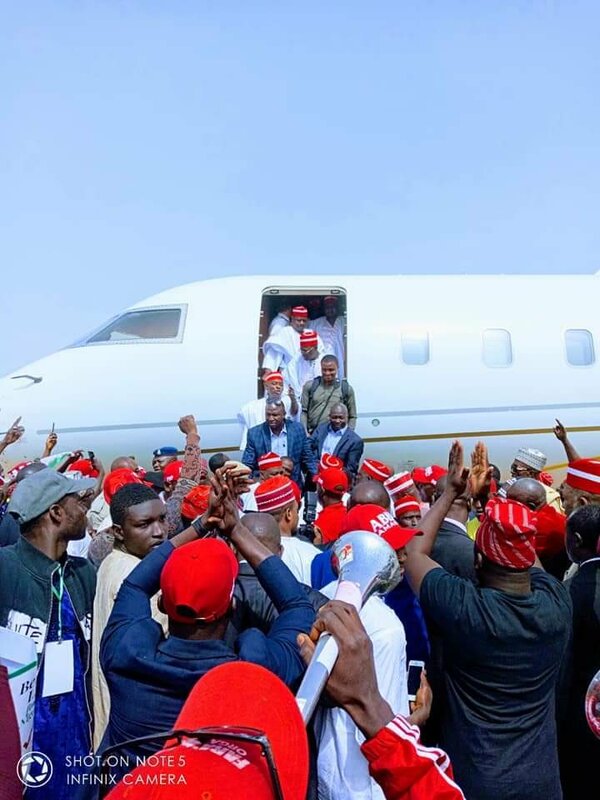 Atiku arrived Kano alongside the Director-General of the PDP Presidential Campaign Council, Senate President Bukola Saraki, and the Director-General of the Atiku Abubakar Presidential Campaign Organisation, Otumba Gbenga Daniel, amongst others. 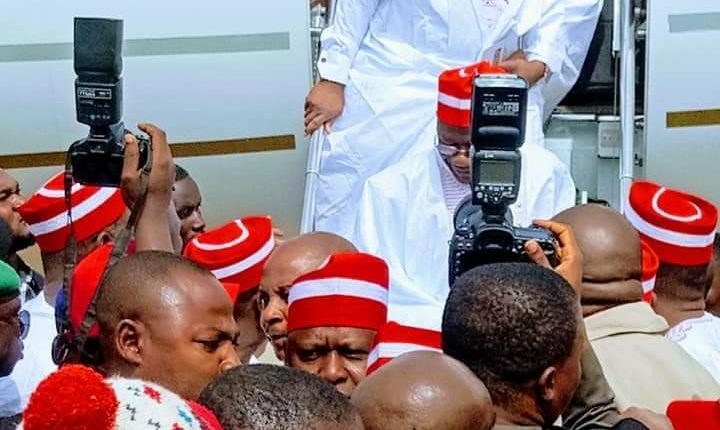 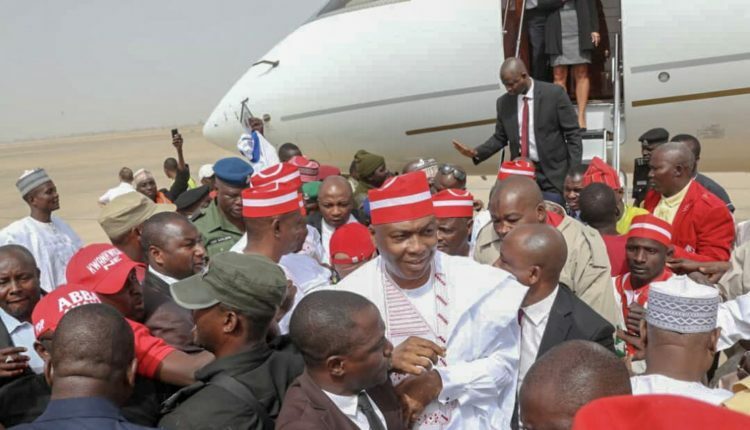 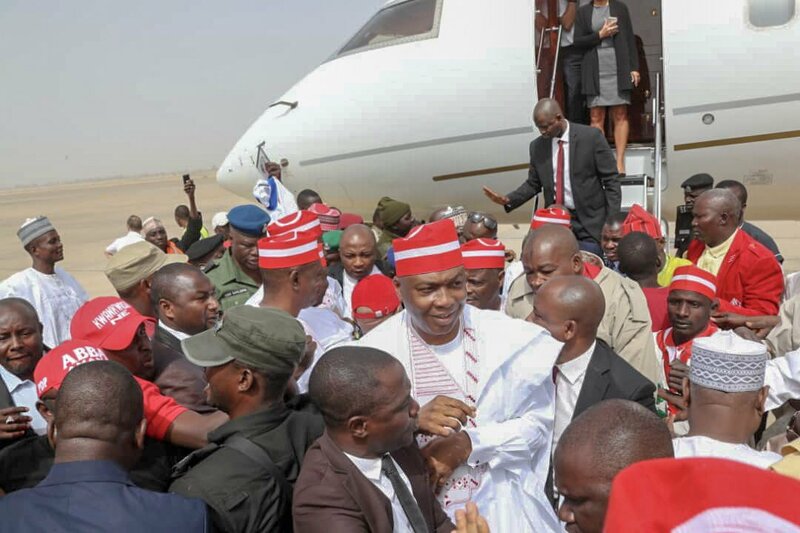 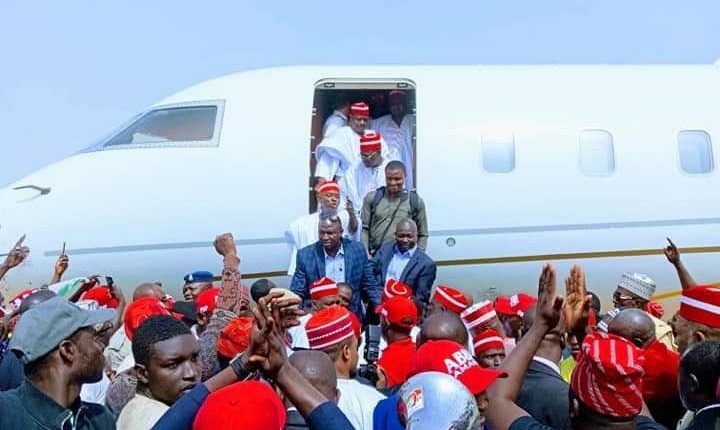 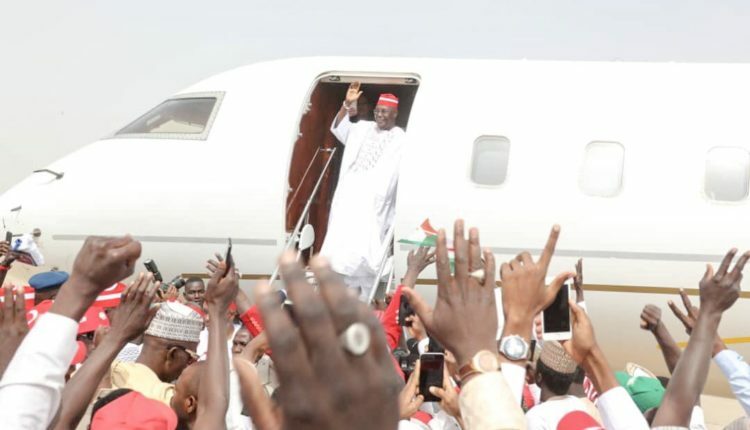 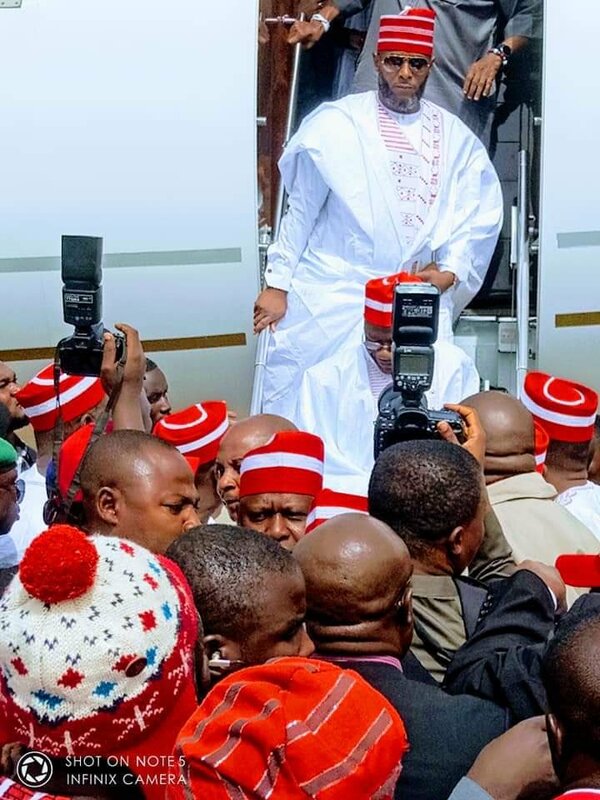 The PDP presidential candidate was received at the Mallam Aminu Kano International Airport by the North West zonal coordinator of his campaign, Senator Rabiu Musa Kwankwaso, who has been on ground ensuring the venue the campaign was ready for the rally. 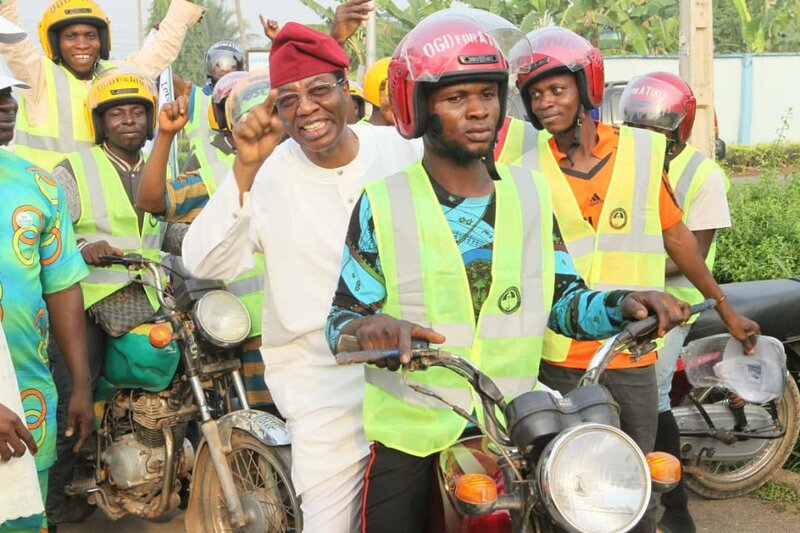 The Kano PDP rally will be holding at the Sani Abacha Stadium.